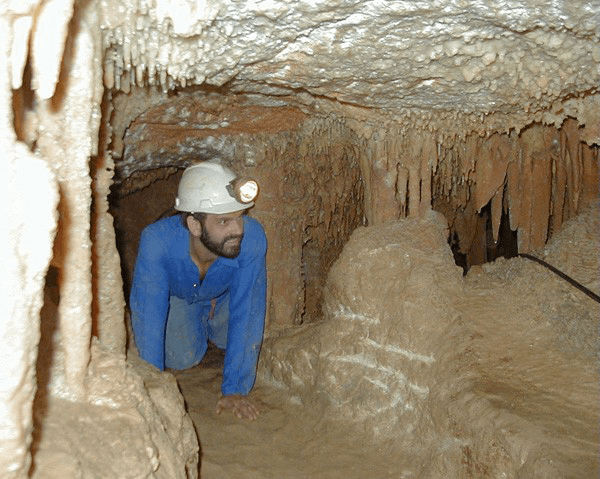 The Cape Peninsula Spelæological Society – known locally as CPSS, is a Cape Town based cave exploration club with a history extending back to 1954. Our enthusiastic members promote the safe exploration, recording and conservation of local sandstone and limestone based cave systems on the Cape Peninsula and around the Western Cape. Together with other member groups of the South African Spelæological Association (SASA) we facilitate recreational and scientific endeavors associated with cave systems around South Africa. Our club holds regular cave exploration meets on the first Sunday of each month and occasionally over weekends. We explore existing caves, search for more caves, learn new techniques and enjoy caving with members and friends. 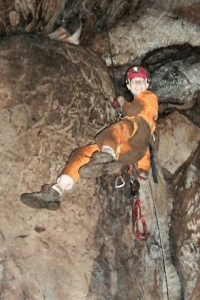 It is at these meets that new members and visitors are introduced to caving in a safe and controlled environment in which they are taught how to cave responsibly and safely. Many of our meets are specifically geared to provide prospective members with an opportunity to learn about vertical caving techniques such as ladder climbing and SRT (single rope technique) in some of the technically more challenging caves. Here our experienced members use their expertise to train and advise. Our club upholds and promotes a strong environmental ethic and is engaged in ongoing research which plays an essential role in the proper management of cave and karst systems and provides guidelines for the caving community. Exploration of new areas, or following up on leads given to members as to the possible location of cave systems, is always exciting. These types of meets often take place over an extended period and have over the years been a highlight in the development of our club. Members of CPSS meet socially on the 3rd Tuesday evening of each month, when varied programmes of lectures and slide shows of general interest to the members and guests, are presented. On the social responsibility side, CPSS is a member group of Wilderness Search and Rescue (WSAR) which is the voluntary arm of Metro Emergency Services in the Western Cape. Our members contribute actively to search and rescue in the Cape Mountains and caves. Our club is actively seeking new members and we believe that this can be done on different levels. School environmental and natural history groups include young people who already have a keen interest in outdoor activities. We offer these people cave exploration which is exciting and different. University students who have an interest in biology, zoology, surveying or environmental matters are also welcome as members, as they would contribute to ongoing exploration and research in spelæology. Families who enjoy pursuing outdoor activities would appreciate something different. This group is likely to have started caving because one or both of the parents went caving as a youngster and enjoyed the excitement attached to it. 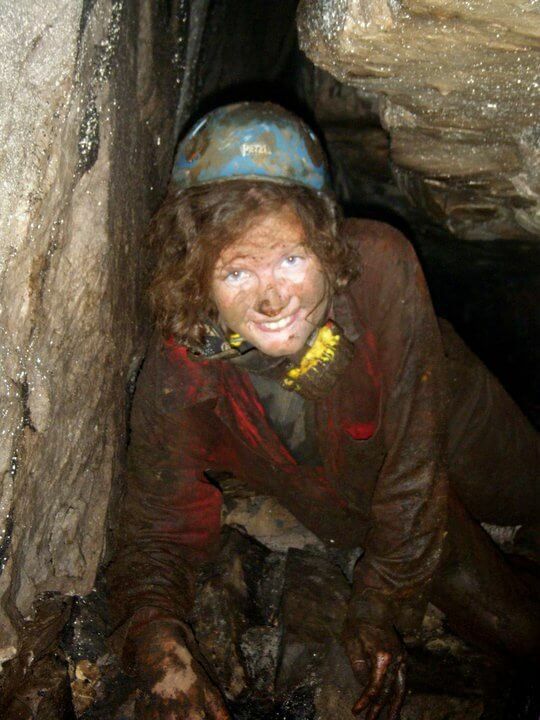 Caving is in fact open to any reasonably fit person who does not mind getting dirty – and sometimes wet and muddy – but is looking for a different challenge in an environment not known to many people. Interested? we are here to encourage you to enter a sport and a challenge in which relatively few people consider participating. Our club welcomes you!